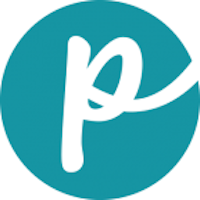 The company was started in 2005 in California by a vegan family. Their inspiration was their 2 rescued dogs who were fed a vegan diet. The products do not use any meat but instead use vegetables such as peas and other ingredients, like canola oil and brewer’s yeast. The products are made animal-cruelty free and environmentally friendly. Feeding a dog a vegan or vegetarian diet can be a controversial decision — always discuss dietary changes with your veterinarian. 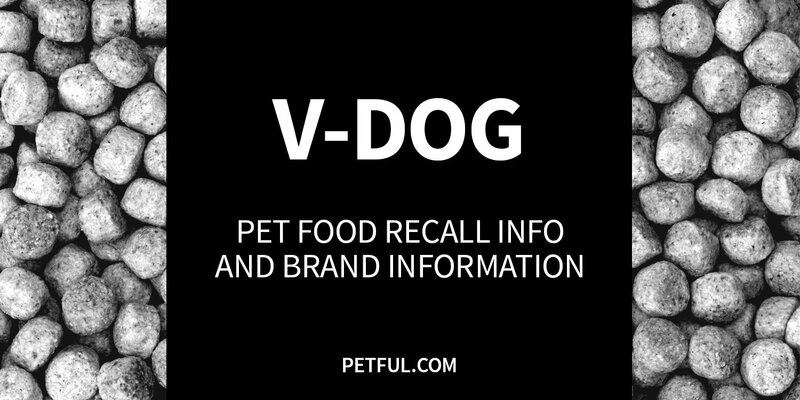 Has V-Dog Dog Food Ever Been Recalled? Have You Had a Problem With V-Dog?